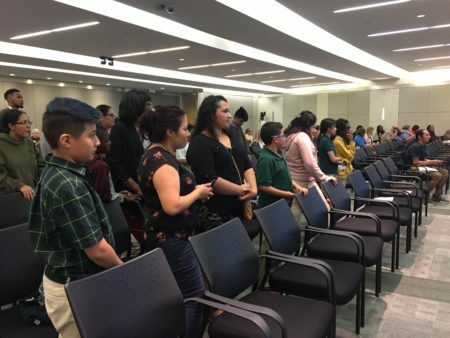 The Houston Independent School District is searching for a permanent leader, since the last superintendent, Richard Carranza, left abruptly almost a year ago. An out-of-the-box thinker. Someone who’s bilingual. A leader who unites and inspires. The wish list for Houston’s next permanent superintendent continues to grow, as the district holds community meetings this week. The Houston Independent School District is searching for a permanent leader, since the last superintendent, Richard Carranza, left abruptly almost a year ago. 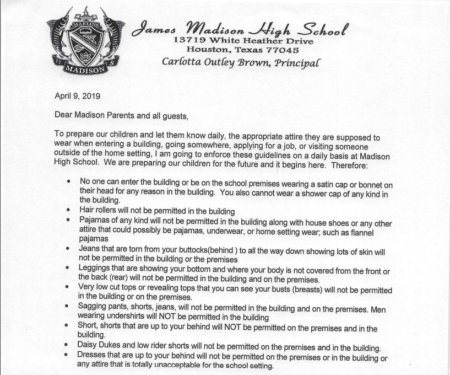 The school board hopes to select a finalist by the end of April. At one community meeting in Houston’s East End Tuesday, community leaders and a few parents shared their thoughts. 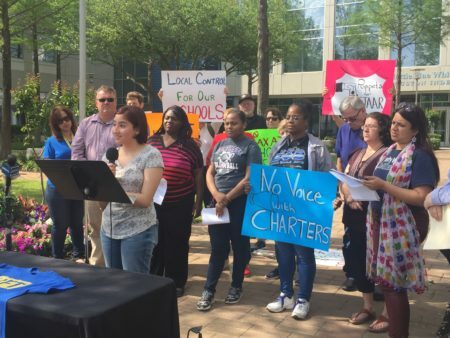 Tish Ochoa, whose 6-year-old daughter attends HISD, said that the past two years have given her whiplash with all the changes in policy and leadership in HISD. 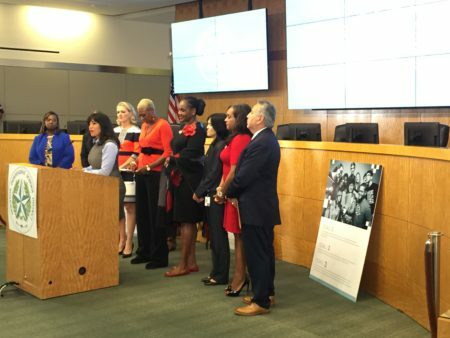 “So, I’m looking for a superintendent who is calm and capable and who is accessible to the public and who can reassure the public that HISD is a strong district and that it’s a district that’s here to stay,” Ochoa said. Another mom, Laura Cervantes, stressed that she wants a superintendent who is bilingual, has teaching experience and cares about special education. 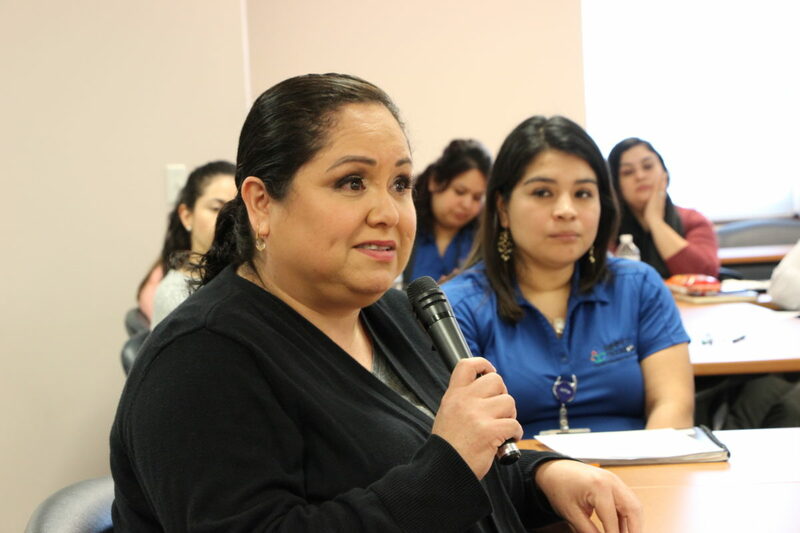 Cervantes explained that for herself and many other moms at her daughter’s school, Spanish is their first language. “Like 80 percent of the mothers and the children are Hispanic and like 70 percent of them speak only Spanish, that’s why it will be very important si habla español,” Cervantes said. The district’s former chief academic officer, Grenita Lathan, is currently serving as interim superintendent, though some board members would like to see her hired as the permanent leader. 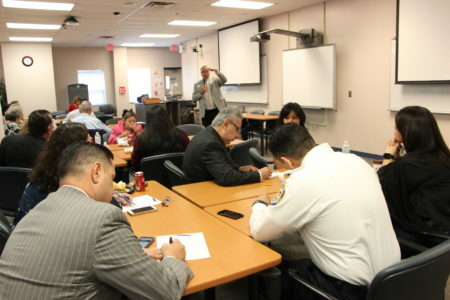 Some tension about the unexpected departure of former Superintendent Richard Carranza surfaced at the meeting, as some leaders pressed the district’s consultant, Hank Gmitro, on their other searches and tenure.